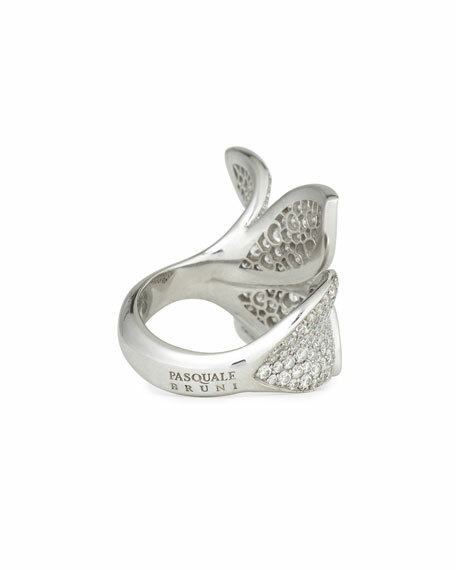 Pasquale Bruni ring from the Giardini Segreti Collection. 2.83 total diamond carat weight. 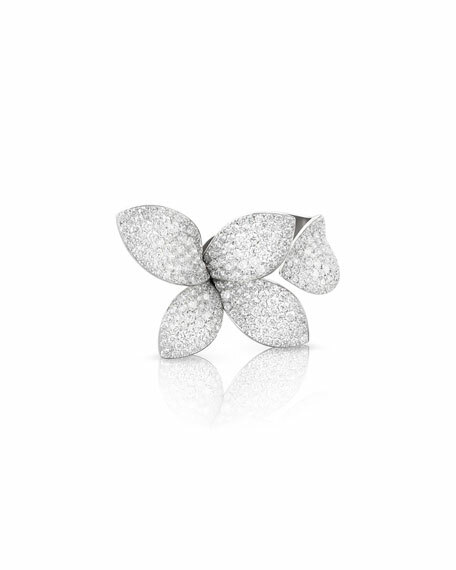 Since 1997, Pasquale Bruni's refined creativity and avant-garde techniques shaped the Italian-made jewelry. The company remains family owned and operated, staying true to Bruni's vision. The brand experiments with new shapes, colors, and inspiration from all around the world. For in-store inquiries, use sku #1712142.